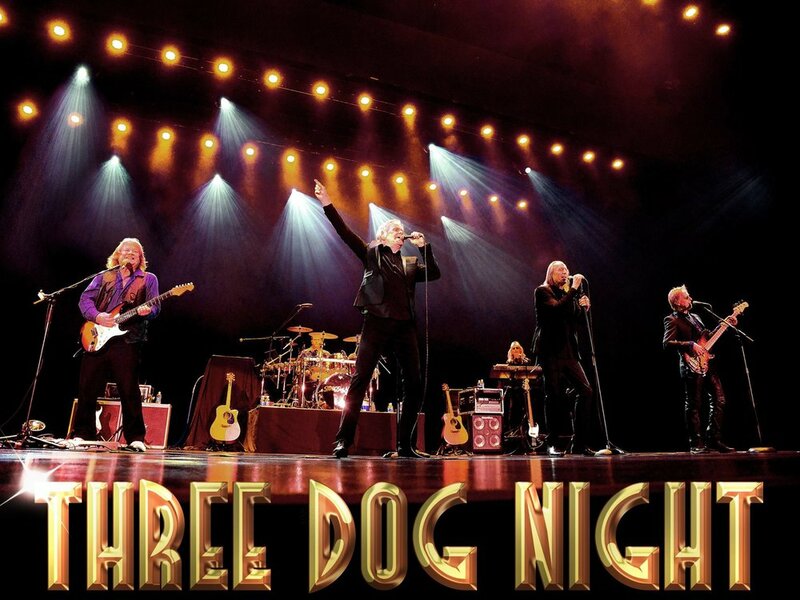 Rock and Roll icons, Three Dog Night, are donating a live concert for HARK, benefitting Children's Hospital Los Angeles. Join us for an epic night with champagne, appetizers, art sale, and a fantastic rock show! Thank you to our sponsors for making this wonderful event happen! Celebrate to the Stars and Back, HARK's 10th Anniversary Oct 1st!